Tuesday 13 November 2018, 11am – 3pm, North Denes Dunes, Great Yarmouth Beach. 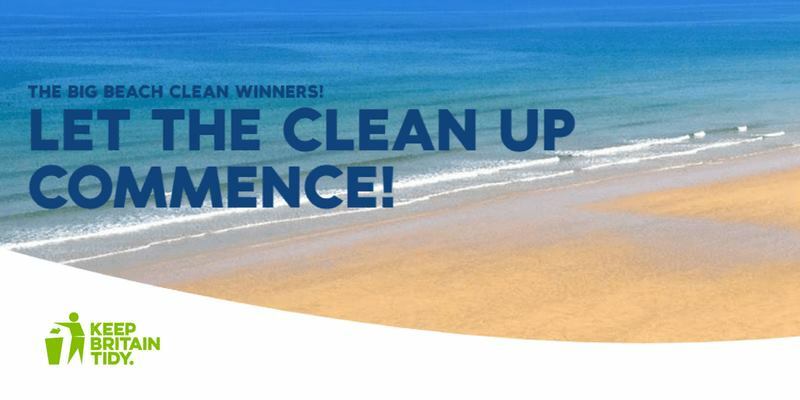 To help clean up beaches after the summer, Fairy, Head & Shoulders and Tesco stores are partnering with Keep Britain Tidy, and inviting you to help clean-up your favourite beaches as part of The Big Beach Clean. The clean up event will run from 11am-3pm with one hour for lunch (not supplied). Please join us and help clean up the beach! Event hosted by Keep Britain Tidy, more information can be found here.